In this blog, I share seven reasons to seek professional vertigo help without delay. First of all, having vertigo is no fun at all. This is the most obvious reason to seek professional vertigo help, but I thought I would still mention it. The “fun meter” definitely hits zero really fast when you are living with vertigo. Many people try to “wait it out,” and there is some evidence to support a “wait and see” approach. But I don’t recommend this approach because there is more powerful evidence and very extensive research proving the effectiveness and success of professional vertigo help from the right provider. You see, statistically only about 30-40% of people with vertigo have a spontaneous resolution of symptoms, and this resolution of symptoms without professional vertigo help often takes months to years. If you do the math, this means that 60-70% – or the majority of people suffering with vertigo – will need to seek professional vertigo help or live with vertigo for the rest of their lives. In the meantime, while you are either waiting with the hope to be part of the 30-40% of sufferers who are lucky enough to have a spontaneous resolution of vertigo, or while you are waiting to see a qualified provider, you are at a higher risk of falling due to vertigo symptoms. Falling is humiliating enough, but the danger of serious injury is too high to risk. 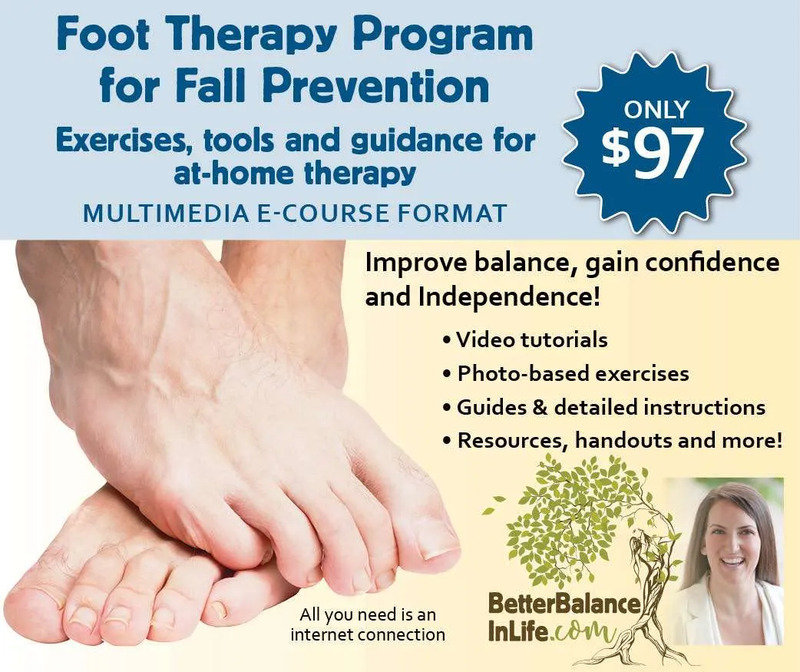 In older adults, 20-30% of people who fall will sustain a moderate to severe injury which prevents them from ever returning home or living alone again. These potentially life-threatening injuries include hip or pelvis fractures, brain bleeds, or fractures of the spinal column resulting in permanent paralysis. Unfortunately, I do meet people regularly who did not seek professional vertigo help and have found that they also sustained mild to moderate injuries from falls like skin tears, bruises, scraped knees or elbows, and fractured wrists or hands. These injuries cause pain and suffering that they might have avoided if they had sought out professional vertigo help without delay. When I work with uninjured people who have delayed seeking professional vertigo help and have experienced multiple falls in the meantime, I often tell them how lucky they are not to have been seriously injured. The mental health implications of living with chronic dizziness or vertigo cannot be under-estimated. Not everyone who have dizziness or vertigo develops mental health problems, but not seeking professional vertigo help often worsens pre-existing diagnosed panic attacks, anxiety, PTSD and depression issues. Some people who have no history of mental or emotional problems develop persistent and overwhelming feelings of nervousness, confusion, hopelessness, and even frustration or anger, after delaying care or seeking out care by those who are not vertigo professionals. All of the cases can escalate to suicidal thoughts and even suicide attempts in people with vertigo who have lost all hope. 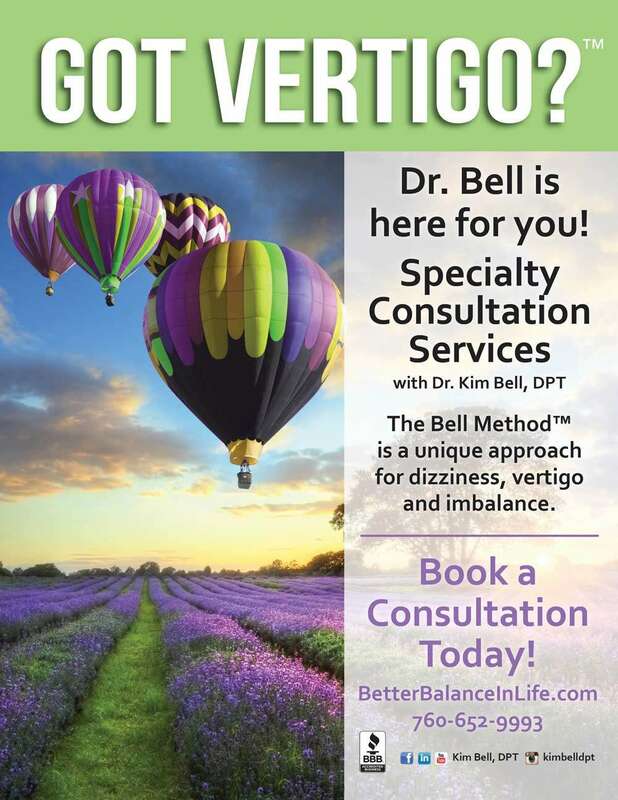 That’s why I recommend for people with vertigo to seek out professional vertigo help from a a established professional without delay, and possibly also mental health services if needed for a complete recovery. Vertigo has a great impact on day-to-day living, such as the ability to work, to drive, and to exercise. Many people with vertigo have to reduce their work schedule, or quit their job altogether to either go on disability or find a new career that does not provoke their symptoms on a daily basis. People who don’t seek professional vertigo help often are unable to maintain their previous level of physical fitness or exercise as often as usual. This leads to loss of muscle strength and cardiovascular endurance. Lack of exercise also negatively affects mental health from reduced exercise-related endorphins in the brain. Lack of exercise and being unable to perform at your job reduces self esteem. This negative effect on self esteem appears to be cumulative over time, with many of my patients reporting less self esteem as the vertigo symptoms continue to affect their emotions, their daily work capacity and exercise routine. 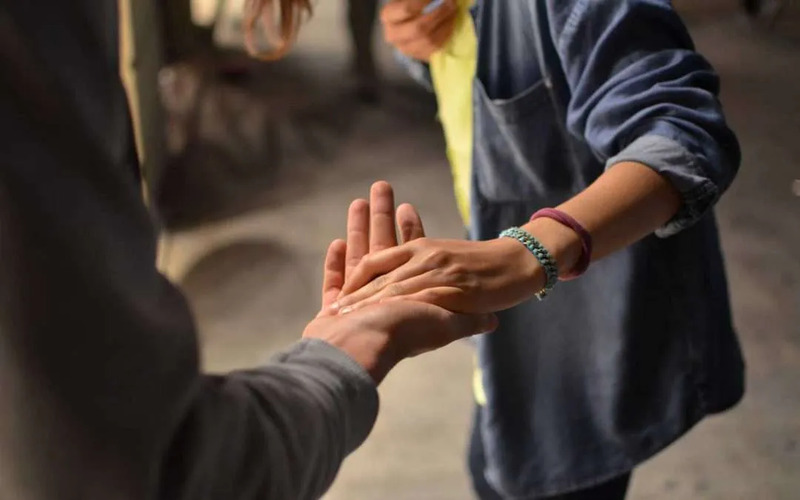 Seeking professional vertigo help can improve your self esteem and quality of daily life by getting you back on track in these important areas. Many people who contact me for a Private Consultation are able to return to exercise, return to work and return to driving as soon as a successful outcome is reached. I always encourage a swift return to normal activities as soon as vertigo is resolved to prevent a downward spiral. I love the humorous quote, “I am in no shape to exercise!” But sadly, that is how many people feel if they delay seeking professional vertigo help for too long.